The first few weeks with your newborn are the most magical. But they’re also the most exhausting period of your life. Getting a baby to sleep is often a big concern. And when you’ve tried what every parenting book says but failed, it can feel like it’s never going to end. At some point or another, some parent has been in your position, too. 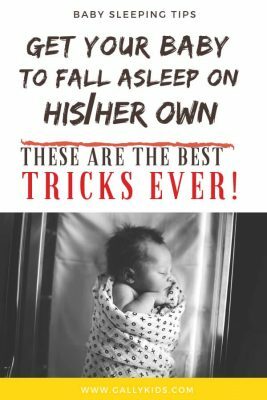 Here are 9 parents who’ve captured on video the tricks they use to get baby to sleep very quickly. Here’s a clever way to do your ab and leg workout while putting a baby to sleep. Get a yoga ball. This mom says this is her secret hack to stop baby crying, get them to calm down and bounce them to sleep. Also, it’s much easier for you to do this instead of rocking your arms up and down. The movement adds a rhythm that a baby likes. 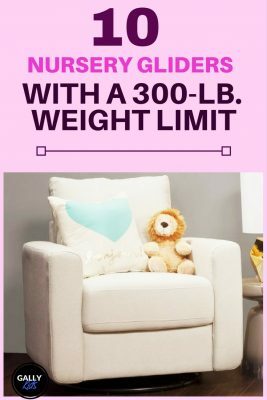 Bonus points: This means you don’t need to buy a nursery chair anymore, right? Keep going to the end of the video and check out dad as he bounces baby to sleep while watching a game! One of the important things to take note here is that the 4-month old baby is already showing signs of being sleepy. This is a key ingredient in getting your baby to sleep quickly and easily. And of course, add a yoga ball into the mix and you see the magic unfold. Lastly, this mama accounts this bouncing as one of the key reasons she lost 40 lbs of pregnancy weight! What’s a desperate dad to do when a toddler refuses to sleep? Sleep in with her. And how cute is it that all that little girl wants is to snuggle on daddy’s chest? Love the look of exasperation and love that oozes out of this interaction. 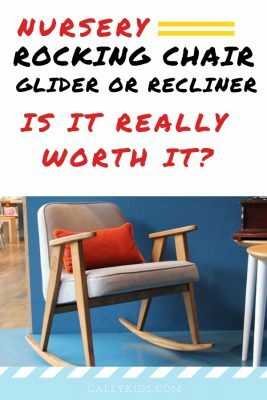 Tiring and frustrating for new parents? Yes. Cuteness, hilarity and aww factor? 1000 percent! 3. A little jiggle and a soothing voice are like sleeping pills to this baby. A little jiggling and the sound of her own vibrating voice is like a sleeping pill to this baby. To get this to work, you need a tired baby. Then, you need a baby to make these noises too. So it may not always work. The whole video takes 5 minutes. It’s not as short as the other sleeping tricks here. But if you can get a baby to sleep in 5 minutes, I think you should pat yourself on the back. Before you say this leads to shaken baby syndrome, notice that this is very gentle bouncing. Dr. Harvey Karp, says that gentle rocking or swinging is like being jiggled in the tummy. And this is soothing for a baby. When you do it, make short controlled movements and support the neck as you do it. Click here to watch what Dr. Harvey Karp says a safe jiggly motion is like. This Mama’s (grandma’s) finger massage sends this little baby to a hypnotic trance! By running her fingers on the baby’s face, neck and head, the baby falls asleep. This reminds me of Kaa working his “magic” on Mowgli in the Jungle Book. Look at how the baby closes her eyes, getting deeper and deeper into the world of sleep. “Yessssssssss, man-cub. Pleassssssse. Go to sleep! Sleeeep. SSSSSleep. What I like about this baby sleeping method is that it looks so easy to do. You don’t need any other gadget. Simply do this simple massage technique and your baby can sleep even when it’s bright and noisy. 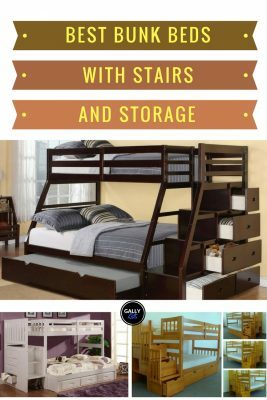 A nifty trick especially for nap times during the day. When you have a baby, your vacuum cleaner can come in and be your babysitter. You couldn’t have thought of that, could you? You see, the sound coming from a vacuum cleaner is like white noise. And we know that white noise which mimics the sound they hear while in the womb lulls a baby to sleep. Watch how that baby falls asleep to the sound of the vacuum cleaner. If you don’t have one, all hope is not lost. Head over to Youtube and you’ll find a video of the sound of a vacuum cleaner that goes on for hours. Great idea and it’s cheaper on the electricity bill, too. Remember not to put the volume too high as it can be damaging to a baby’s sensitive ears. Here’s what a mom says on using a vacuum cleaner for naps. This is what a mom did when she needed a few minutes to take a shower – surrogate hands. I wish I thought of this when my son was a baby. He was the type who liked to know that we were around. Many times, we had stayed for as long as 30 minutes in the dark holding his hand. But if I had only thought of this, it just might have worked. So this is a very easy one to do. Stuff the gloves with rice or beans and make tie it up. Some parents in the comments section say that using a cloth gloves are softer and better. Even better, make sure they’re gloves that you’ve used so he can smell your scent, too! You can also add a few drops of lavender for a calm and comfortable sleep. Perfect trickery for a few minutes of rest. An alternative to this as seen in the comments is using a heated carrot for babies who like holding on to someone’s fingers to get to sleep. This isn’t easy. First, you’ll have to learn how to play the guitar. But if you already know how to play it, then you just might get baby to sleep. I’m a little worried the baby will fall off. But then again, look at how comfortable that baby looks! That’s right. All you need is a towel. Preferably one that is smooth and soft and has your smell. This trick was shared by a Vietnamese nurse. See how quickly that little one falls asleep. The towel wraps around the baby and stops it from moving too much. This feeling of comfort soothes babies and gets them to nap for a long time. I think this is a good alternative for babies who don’t like to be swaddled. Now when this first came out, it stirred up a lot of discussion in the interwebs (as it does). And one of the main argument against it is that it’s unsafe for the baby. Here’s what one mom who uses this has to say about this. 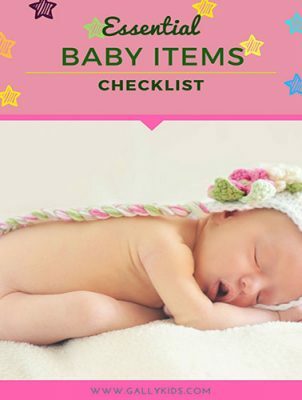 But if you don’t feel comfortable doing this, use a swaddle, a moses basket/bassinet, co-sleeper or a sleeping sack instead. 9. Tire the eyes with a tissue paper and get baby to sleep in 40 seconds? Who knew that the flutter of a tissue paper on a baby’s face can put him to sleep? 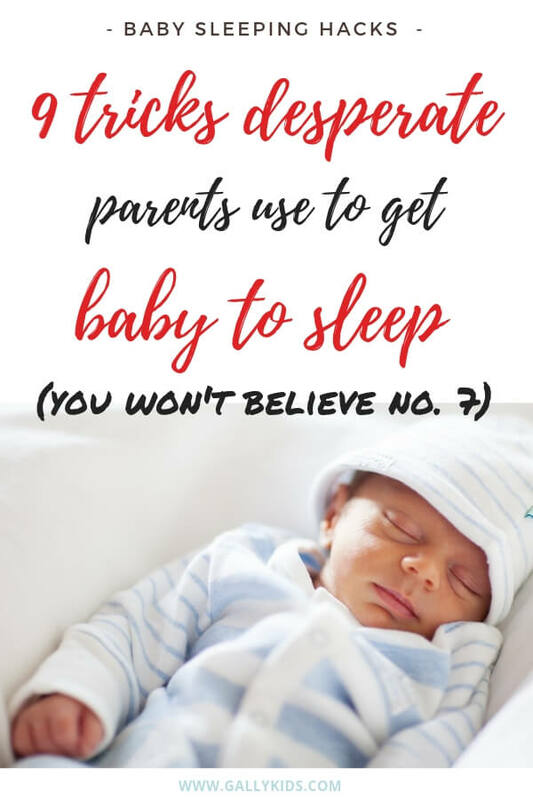 Some parents swear by this and say that sleepy babies fall asleep in less than a minute. 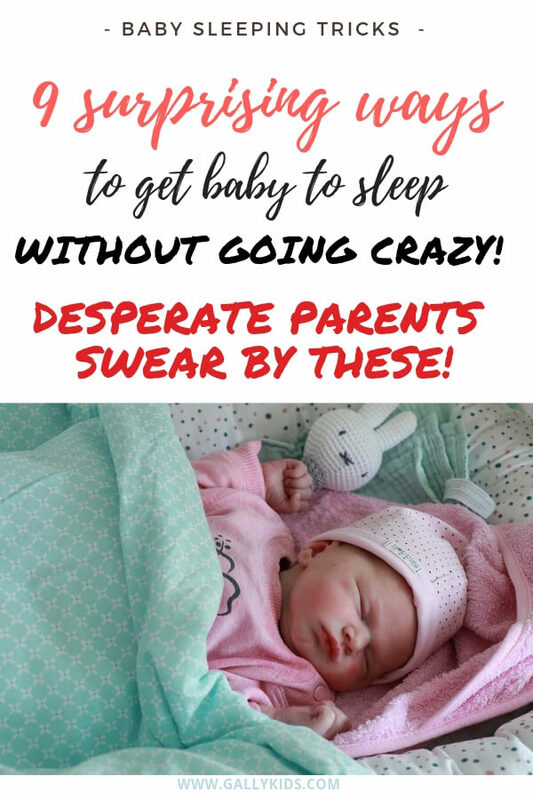 Have you tried any of these tricks to get baby to sleep? Do you plan to try it today? Please share your experience in the comments section below!